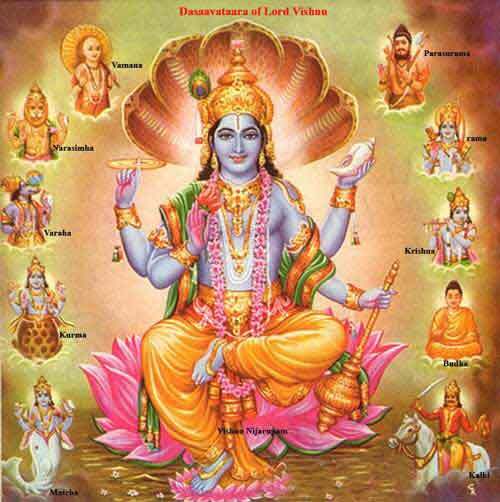 Dashavatar Dashmi Vrat is dedicated to the ten incarnations or Dasa Avatar of Hindu God Vishnu. Dashavatar Dashmi Vrat 2019 date is September 19. It is observed in the Bhadrapad month as per traditional Hindu lunar calendar followed in North India. On this day the ten Avatars of Sri Hari Vishnu are worshipped and special rituals are performed. Dashavatar dashmi vrat falls on the 10th day or the dasami tithi of the Shukla Paksha of Bhadrapada month (August – September). On the day, special food is prepared using wheat and rice and is offered to the 10 incarnations. It is must be noted that the vrat is offered during a different period by some Hindu communities in South India.